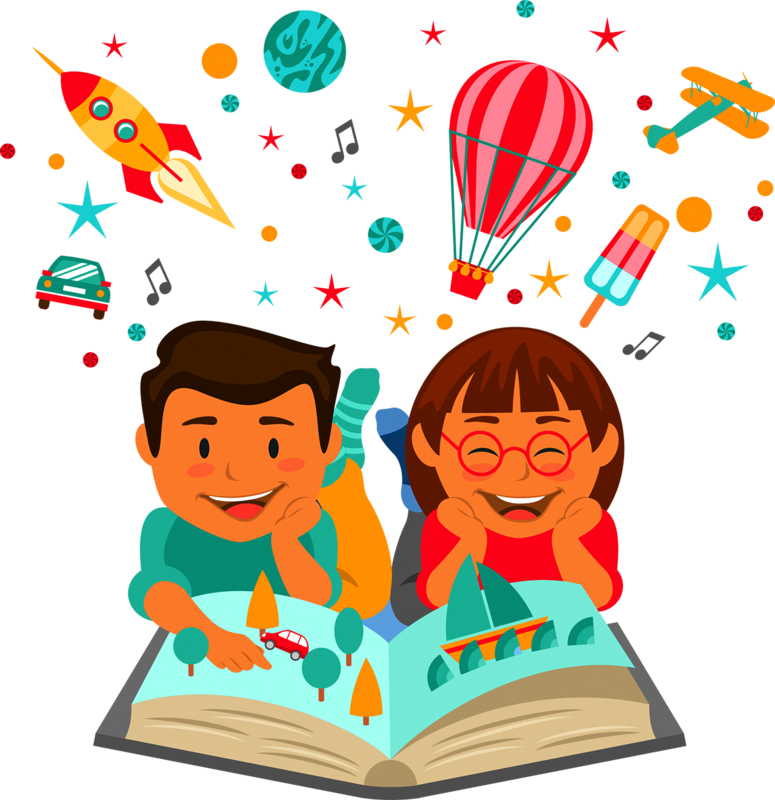 The goal in teaching reading at HBJS is to develop children’s love of literature through reading widely for enjoyment, across both fiction and non-fiction, to develop their imagination, understanding of themselves and knowledge of the world they live in. We aim to ensure that children can read with fluency, the correct intonation and good understanding [*reading fluency: the ability to read a text quickly, accurately and with proper expression (which leads to) freedom from word identification problems that might hinder comprehension].Through this, children will widen their vocabulary and develop an understanding of grammar and knowledge of linguistic conventions, which will support their spoken language and writing. We aim to identify pupils who experience difficulties and support them in improving their reading attainment, enjoyment and academic progress in all areas of the curriculum, in addition to teaching whole class reading comprehension strategies on a daily basis throughout the school. During their time at HBJS, children will read and take part in high quality discussion about a wide range of stories, poems and non-fiction. Staff have received training to support individual vulnerable readers in addition to Inference Training to teach whole class reading and focus groups. Year 3 staff have also received phonics training. Parent / Carer Workshops provide guidance for parents in supporting their children to read at home. Our expectation is that all pupils will leave HBJS as independent, fluent and enthusiastic readers who read widely and frequently.